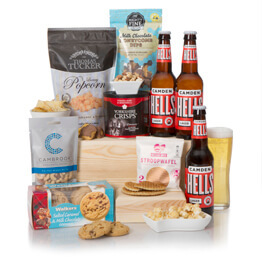 Beers And BitesBH15For a beer hamper that ticks all the boxes, then look no further! 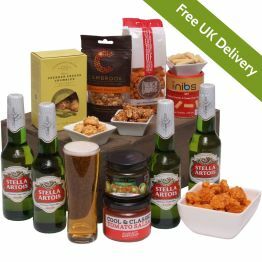 Four bottles of Stella Artois, a selection of tasty nibbles, perfectly accompanied by a pineapple and mango salsa, smoked salmon dip and sesame peanuts, perfect to celebrate an occasion or just because it's the weekend! 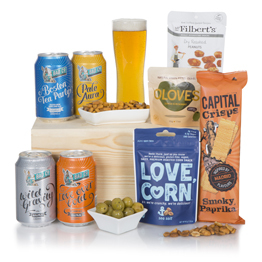 A beer hamper that ticks all the boxes! 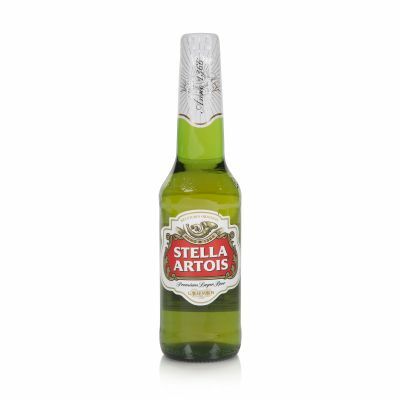 Four bottles of Stella Artois, a delicious selection of tasty nibbles, perfectly partnered with tangy tomato salsa, hot jalapeno dip and sweet caramelised peanuts, makes the perfect gift for a beer lover and is suitable for any occasion. 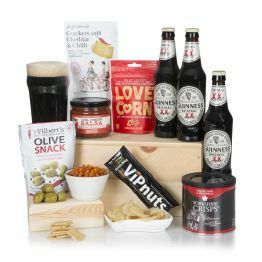 This hamper is no longer available the new and improved version is available now, here - Classic Beer Hamper. 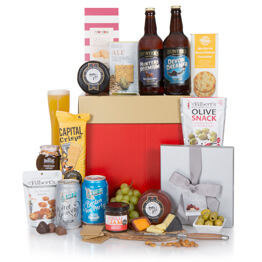 For a beer hamper that ticks all the boxes, then look no further! 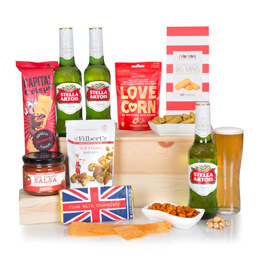 Four bottles of Stella Artois, a selection of tasty nibbles, perfectly accompanied by a pineapple and mango salsa, smoked salmon dip and sesame peanuts, perfect to celebrate an occasion or just because it's the weekend! I sent the hamper to my cousin so I can't comment on the content, however it arrived promptly and they were pleased with it. Very efficient service. This was sent to our friend for his 50th Birthday. 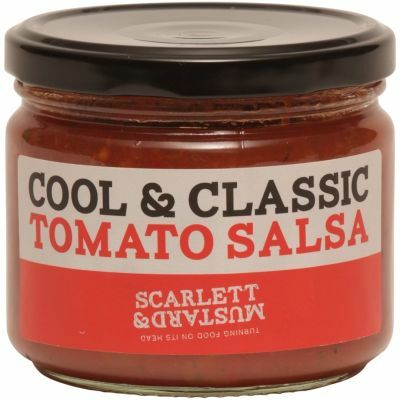 They were over the moon with the hamper. Thank you. Lovely gift and great service. 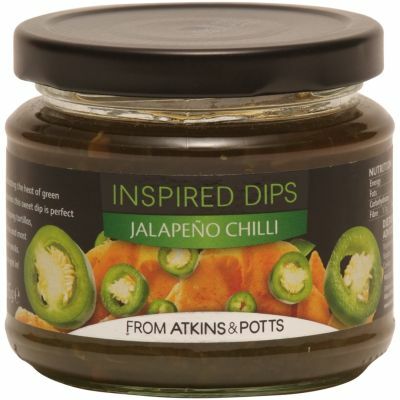 Arrived on the right day, recipient very pleased, will use this again. Second time using Hamper.com and very happy with their products! 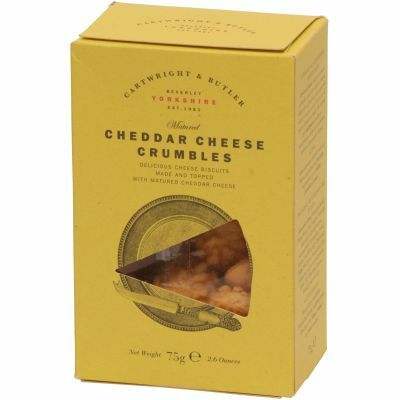 We have family in England and this is an excellent way to send them special gifts during the holiday season, just to let him know that we are thinking of him. 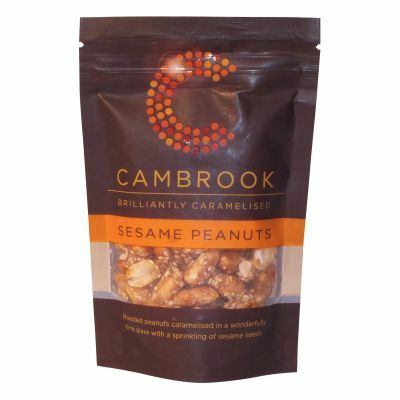 Very happy with the quality of the gift and a great value, will definitely be using them again. My nephew was happy to receive this hamper . 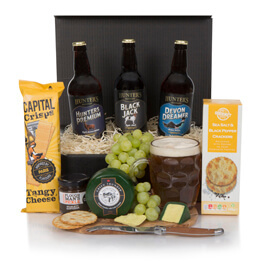 Recipient was delighted to receive this hamper, it was just right for the occasion. All was perfect. 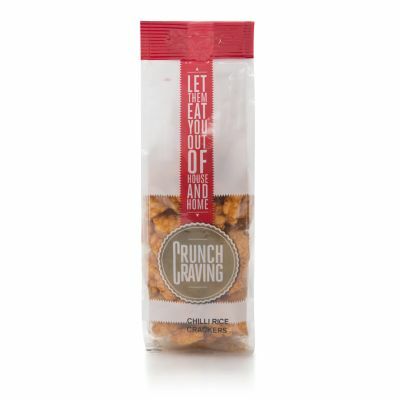 Contents were great. Great value. Very Happy with this hamper. My Uncle in the UK was celebrating his 80th birthday. Had no idea what to send him so thought of a small hamper. He was thrilled to bits. 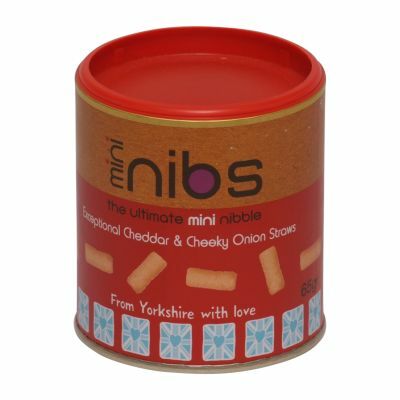 The beer and nibbles was perfect for him and was great value for money for me because of free delivery.